So- you have this mongo pile of fabric scraps and you aren’t really sure what to do with them. They don’t make sense. They are not equal in size or shape. They are kind of all over the place. 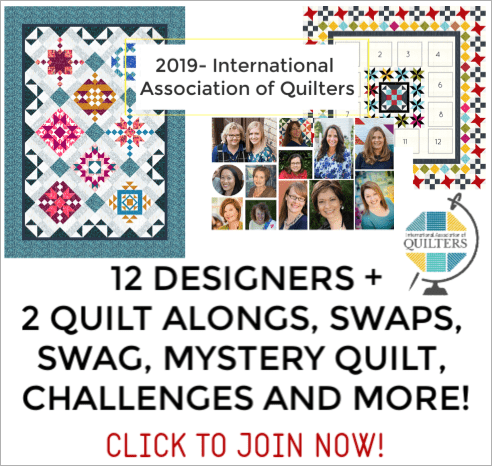 A mile a minute quilt can be the answer! They aren’t hard and great for beginners. There isn’t any special ruler or technique or thinking for that matter! 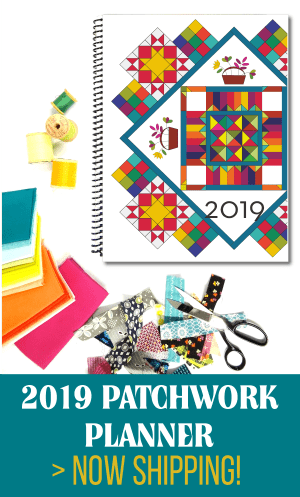 It’s great for just sitting and sewing without a lot of heavy duty thoughts and math. Today I’ll be showing you how to take all of these scraps and sew them together. It’s kind of like making your own fabric. Fun! 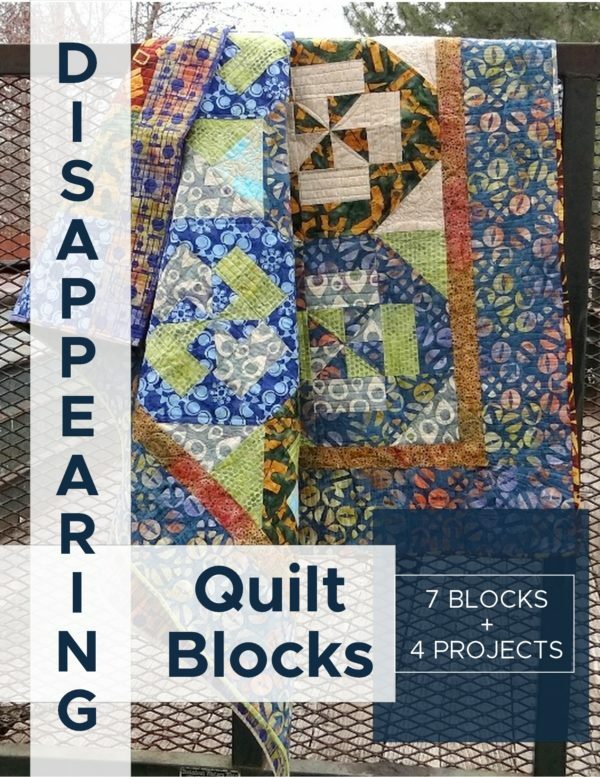 orphan quilt blocks – these are great to just stick in randomly when you are sewing a long. No rhyme or reason. Finding a random block here and there is kind of fun! Needing to see it step by step? 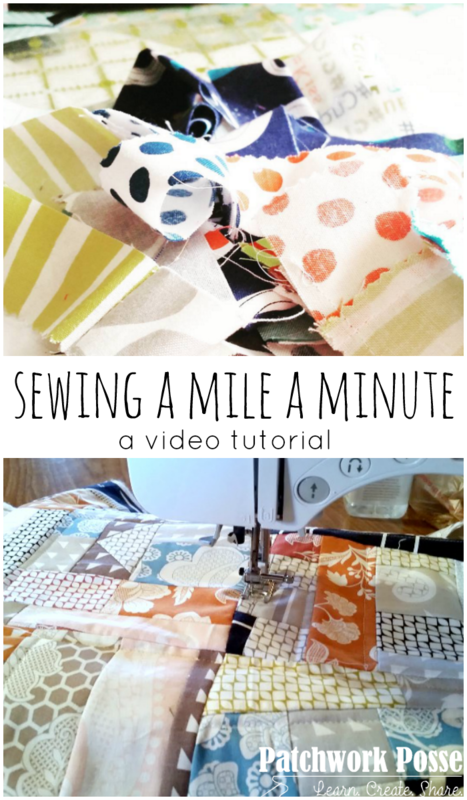 Visit the How to Sew Mile a Minute page. 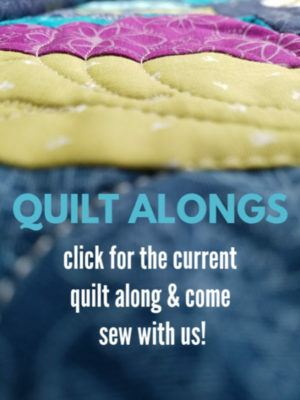 Discover 10 more Quilting Hacks so you can sew faster! Sew up a plastic bag holder using the technique. Becky, Thanks for this amazing video. I appreciated the tutorial and the idea of using scraps like this. It’s great! Thanks! I’ve been looking for a way to use my overflowing box of little scraps. I wanted something very simple and mindless, something I could do in between the planned, big projects. Your tutorial is just the thing! I can’t wait to get started. Thanks for stopping by and letting me know. It’s a great scrap user….can’t wait to see what you have made doing this! Have fun! Thanks this is a nice way to use my scraps . I can’t wait to get started. you are so right! have fun!